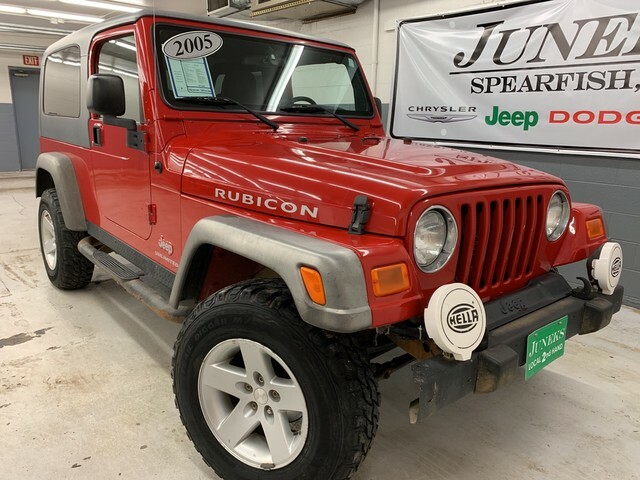 Is it time to Upgrade Your Vehicle? 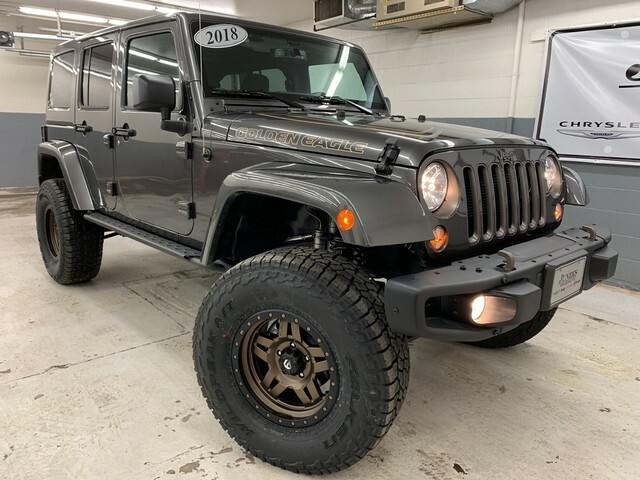 Do It With A New or Pre-Owned Jeep Wrangler! 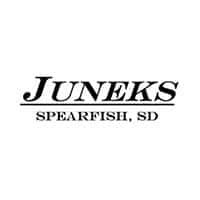 Juneks in Spearfish offers Sales and Service with Kindness and Respect, and have done so for thousands of people since 1931. Located in the heart of Spearfish, SD we are here for guidance with vehicle issues in the Black Hills of South Dakota and Wyoming. 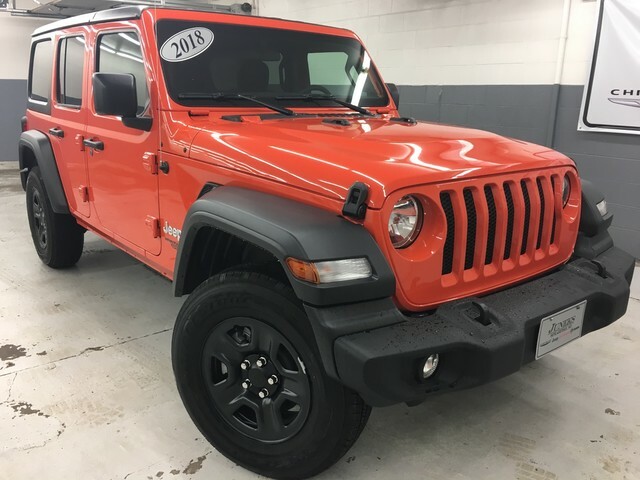 Schedule a Test Drive or Service Appointment Today, and we will help you with a plan to Upgrade Your Ride!